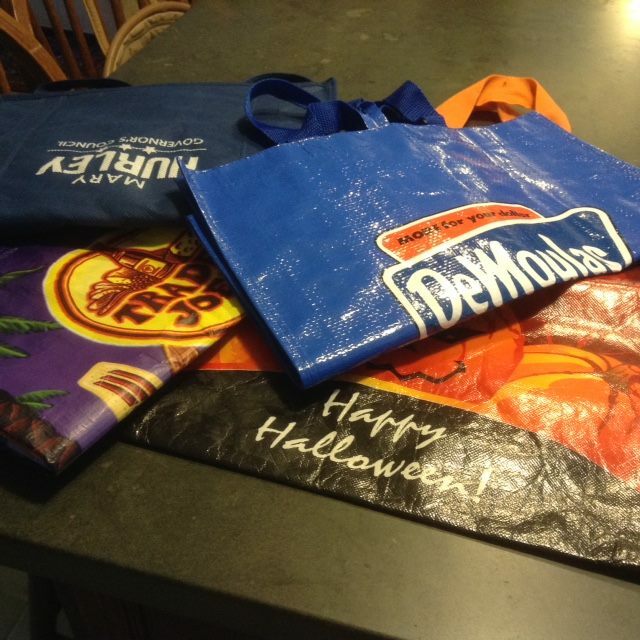 The plastic Bag Reduction Ordinance begins in September here in Bridgewater and The Bridgewater Green Committee and the Green Sanctuary Committee of the First Parish Unitarian Church of Bridgewater are planning a Reusable Shopping "Bag Swap". Many of us have excess reusable shopping bags from events so we would like to collect those excess bags and give them away to folks that need them at Autumnfest on September 24th to be held at the BSU campus. We have placed a collection bin near the Parish Hall door so that you can conveniently leave your extra REUSABLE Shopping bags at 50 School Street OR if you know any of us, just give them to us! Thanks! If you'd like to learn more about the Bridgewater Green Committee, be sure to check out their Facebook page by clicking here.